I’ve had enough time for my thoughts to start to settle and begin to distill some of the many impressions gained from spending most of October immersed in the culture of the European Roma. Our Catalyst Team started off by pulling into Budapest just a couple hours before the beginning of the “Roma to the Nations” consultation, which was organized by Great Commission Center, International. We grabbed one of the few remaining seats in the noisy, crowded dining room… and found ourselves sitting next to a very affable George Verwer, the founder of Operation Mobilisation, one of the keynote speakers. 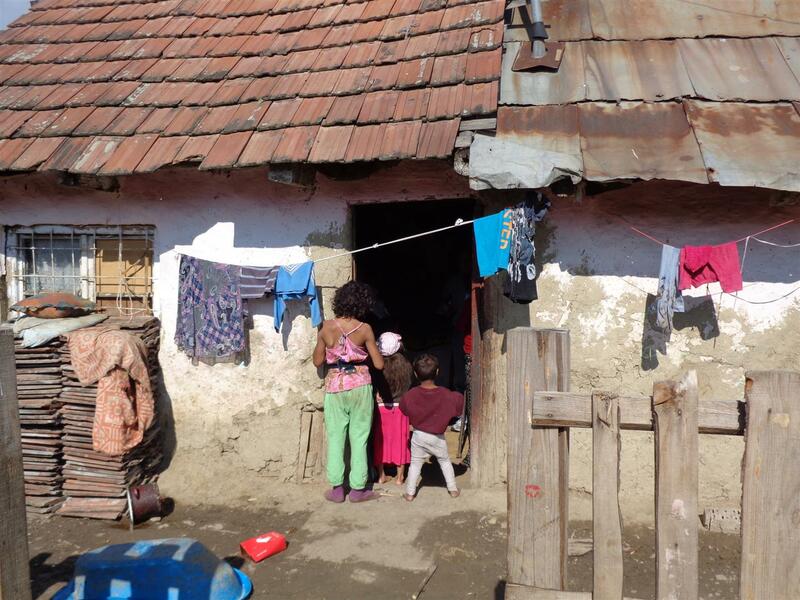 The facts are straightforward, if not well-publicized: There are 10-12 million Roma in Europe (the fact that we don’t know, within several million, how many there actually are, tells us something right away), most of whom are living in unconscionable squalor, stigmatized by centuries of quasi-official discrimination, in the heart of one of the most progressive and prosperous civilizations in history. They are the biggest people group in the world without a homeland. Hence, the “human rights” issue. Of the 88 distinct languages spoken among these 12 million people, the Bible is printed in two(!) of them. A handful of other languages have portions of the Bible available to them. That’s the evangelistic angle. 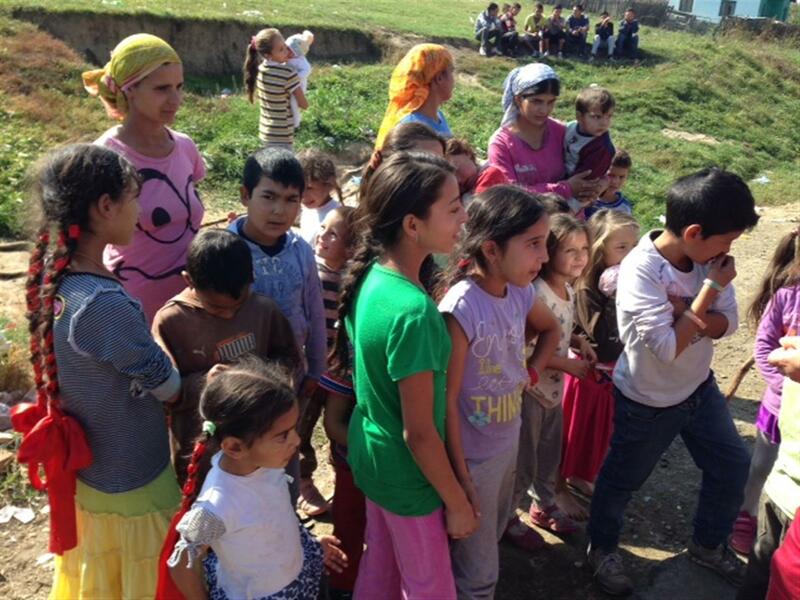 That in itself – coupled with the awareness that the church, those known by Jesus’ name, have often been complicit, even actively engaged, in perpetuating the conditions under which the Roma have suffered – is ample reason for Christians to be engaged. And not just because the Roma only exist as objects of compassion. They are beautiful people. Passionate, emotional, committed, sensitive people. I have fallen in love with them… not out of pity, but out of fascination. 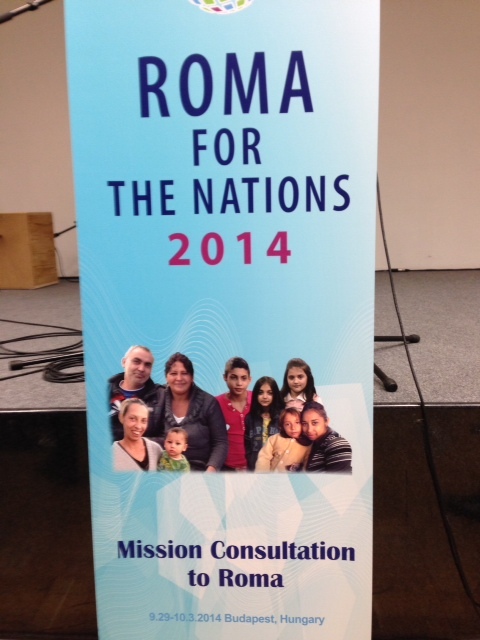 Because what is even more exciting is that God is active among the Roma. And the ways – unexpected, powerful, miraculous – in which God is active are even more irresistibly attractive than the great need of the Roma’s marginalized status. We’ll be sharing about that as well as we go forward. Previous Post We live in a fallen world… So what of it?